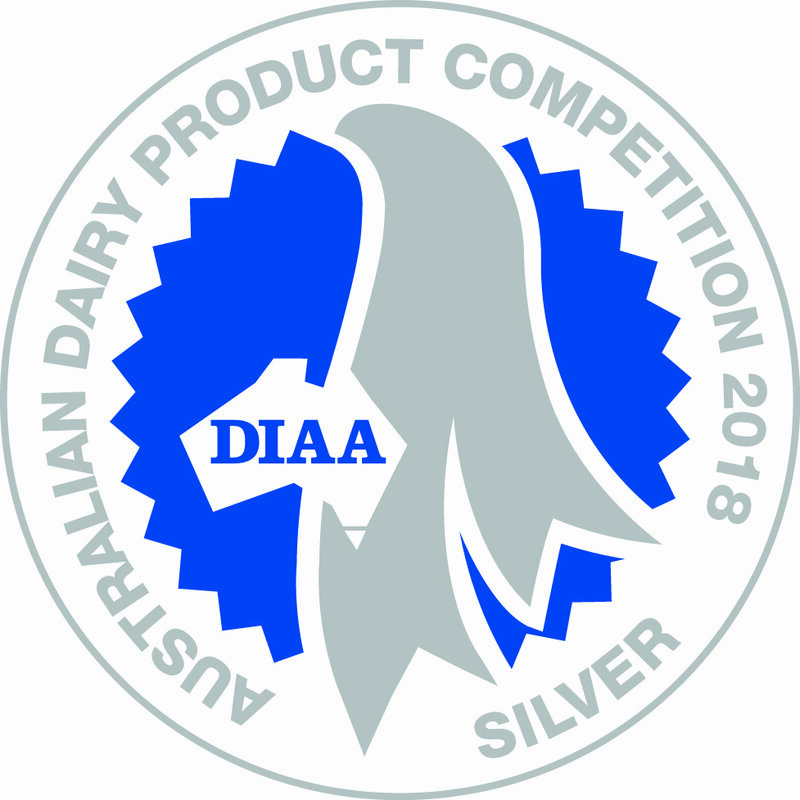 Olympus Cheese are extremely honoured to have been recognised in the Dairy Industry Association of Australia Australian Dairy Product Competition, 2018. Our cheese products were recognised across seven categories, which is both heart-warming and humbling. Find out which cheeses impressed the judges below. Halloumi Flavoured Class 21. 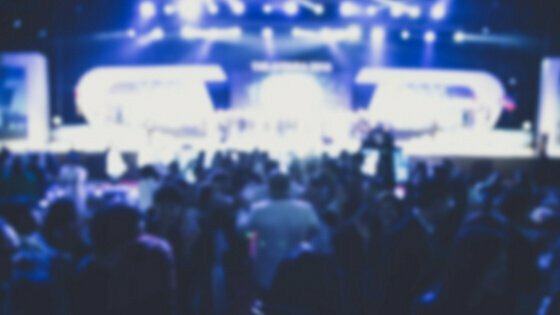 We know its a favourite of many consumers, and this year national judges agree. Our Australian-style minted halloumi won a silver medal. Fetta Marinated Class 25. Our creamy Australian-style cow’s milk fetta is marinated in garlic and peppercorns for this special product that we are very proud of and which won silver. Ricotta Class 31. A gorgeous and creamy fresh ricotta which also won a silver medal in this class. Baked Ricotta Class 32. Not to be outdone by its fresh cousin, our baked ricotta also came home with a silver medal. Yoghurt Class 48. Natural yoghurt is a newer product at Olympus Cheese, and we were delighted to have picked up a silver medal in this category as well. Buffalo Milk Halloumi & Buffalo Milk Fetta Class 98. Buffalo milk products are growing in popularity, and we love our buffalo halloumi and buffalo fetta for the unique earthy taste. The judges also like it, awarding both varieties a silver medal.